Just Say Yes Events: Year of the peacock! Ever since I was a little girl I remember loving "Unique" things. My favorite animals as a small child were zebras & Peacocks. The zebra because it was so different and stood out among all other animals and the peacock for its amazing beauty and color! On one of my usual trips to the floral wholesaler I found a huge bunch of peacock feathers....I thought to myself "Yes" I can work with these. The design wheels began turning immediately in my mind, I thought what colors would compliment yet contrast as-well. That day I starred at one giant peacock feather for some time....possibly way too long. I thought well......?...... They have been used before and have been complimented with bronze, teal, purple etc. I wanted to go a different route and came up with a deep blue "Cobalt" and to contrast a bright green "Chartreuse" this color combination was perfect! I did not want to use the bronze either....Modern was the way I wanted to go silver was the obvious choice. The silver made if different than other peacock table designs and took it to another level adding a sense of glitz. I used the feathers in the centerpieces as an accent, on the favor boxes and chair detail. Corseting treatment on the chair could be used for head table....Its gave the chair that "WOW" factor I was looking for! 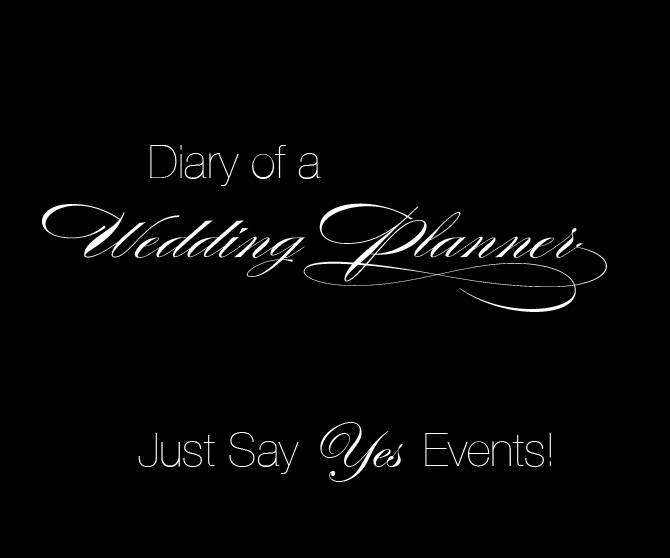 Event planning for any event!! Destination wedding in Galena Il.